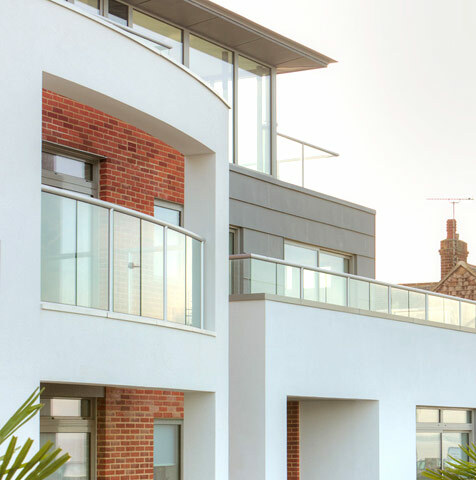 41 Marine Parade Tankerton is an infill development of eight two and three bedroom apartments on the frontage of the Tankerton slopes. The North facing sea views present both a challenge and an opportunity. 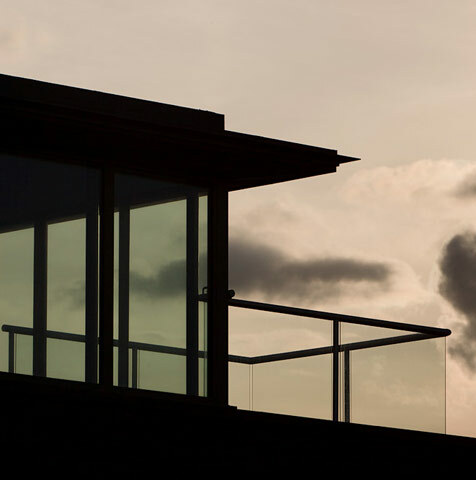 Large areas of glass and balconies exploit the views in a challenging caustic marine environment. 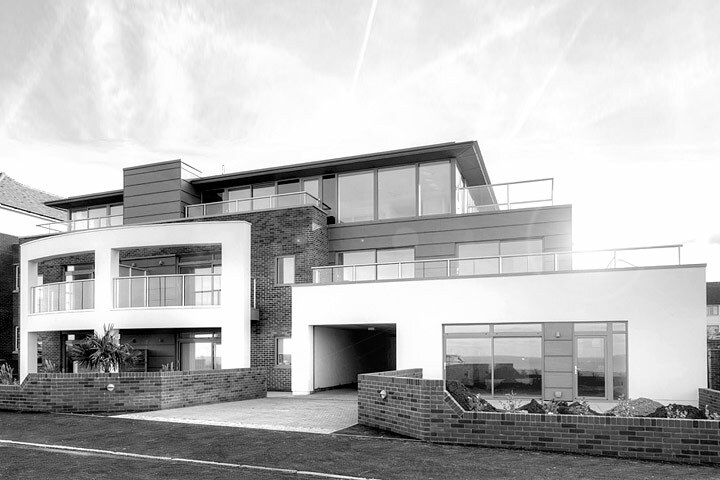 provide a contemporary interpretation of the original Tankerton Estate.